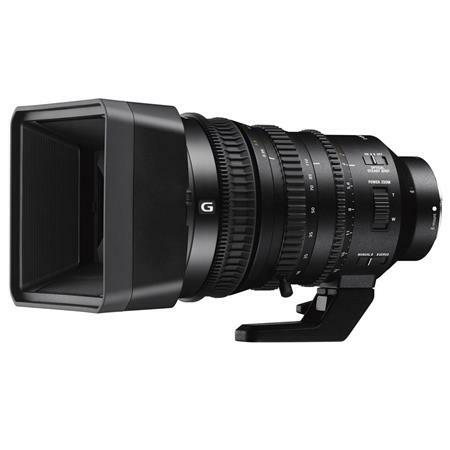 The Sony 18-110mm Super 35mm/APS-C Power Zoom is available for pre-order. This entry was posted in Sony lenses and tagged Sony 18-110mm Super 35mm/APS-C Power Zoom. Bookmark the permalink. Trackbacks are closed, but you can post a comment.